As many of you know, since late February, I have been assisting our sister campus, Charter Day School (CDS), while one of their administrators, Ms. Lisa Edwards, has been on a leave of absence resulting from a series of family losses. I have also been working to train, mentor, and support Ms. Rachel Stroup—a former CCS teacher and current CDS teacher—who was promoted to the CDS administrative staff in late February in light of this event. I have been spending two or three days each week at Charter Day School in this capacity, which is possible because of the experienced and capable leaders I have at CCS in Ms. Laurie Benton and Ms. Carla Fisher, our Assistant Headmasters of elementary and middle school, respectively. This week, it was announced that CDS administrator Ms. Edwards would not be returning from her leave of absence. Therefore, I must announce that for the remainder of the 2015-2016 school year, I will serve as the Acting Headmaster of CDS while maintaining my position as Headmaster at CCS. I am grateful to have been called upon to help CDS in this time of need. As some of you may know, all administrators at our family of four schools are employed and trained by The Roger Bacon Academy, Inc. so that in events such as this, a selection of administrators is available to ensure continuous, identical operation of any campus in the organization. I must emphasize that I am fully retaining my position as Headmaster at CCS, but will continue to spend a couple of days each week at CDS. At CDS, I will be supported by Ms. Rachel Stroup and Ms. Rosina Walton, Assistant Headmasters of elementary and middle school, respectively. The teams of Assistant Headmasters at both CCS and CDS will ensure that I am able to oversee both campuses effectively and to remain as available to you as ever. I ask for your understanding and support, and that you all join me in giving extra thanks to Ms. Benton and Ms. Fisher. The excellent staff, students, and parents at CCS make my job an easy one, anyway! 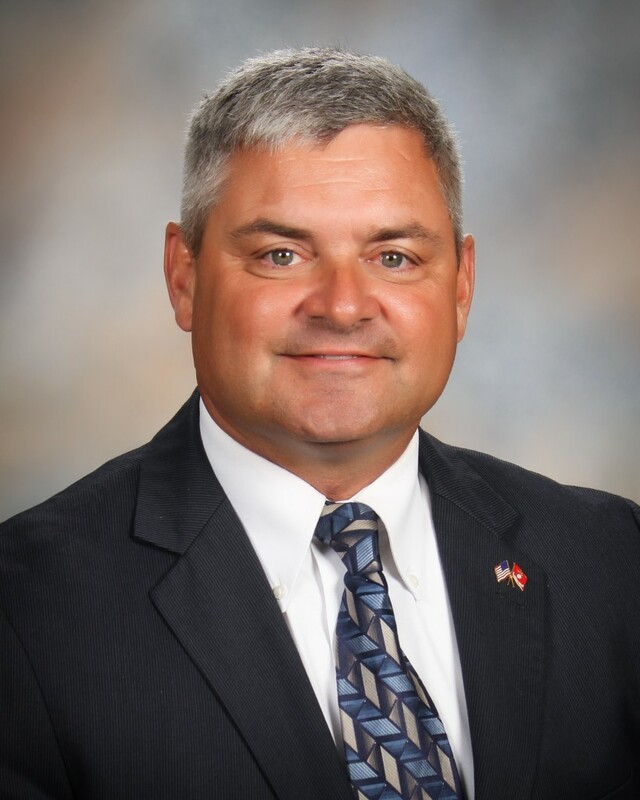 I look forward to finishing out 2015-2016 strong, and to again becoming the highest-scoring school in Columbus County as we take End-of-Grade tests this spring. Thank you for entrusting CCS with your child’s education. It is a pleasure to serve you.